Our Board of Directors is comprised of a diverse group of business leaders from major employers to privately owned companies as well as public institutions. 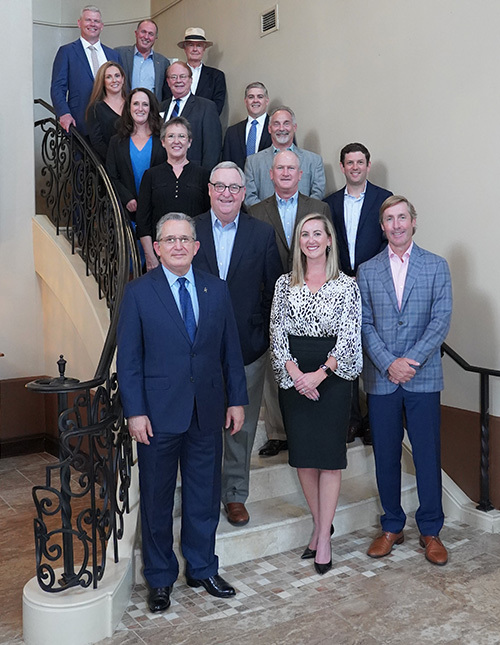 These esteemed business leaders have a professional and personal interest in growing the economic vitality of The Woodlands Area. John Frere Anadarko Petroleum Corp.